Another "Lord Gideon screws the babyface via distraction/interference" finish. Can we please just book a G-d damn cage match already? The story here was Yuu's strength advantage vs. Zoey's reach with her legs. This was normally played out via her being able to hit kicks before Yuu got close enough to hit her with a forearm, but she also used said reach to get her legs on the ropes for the finish. 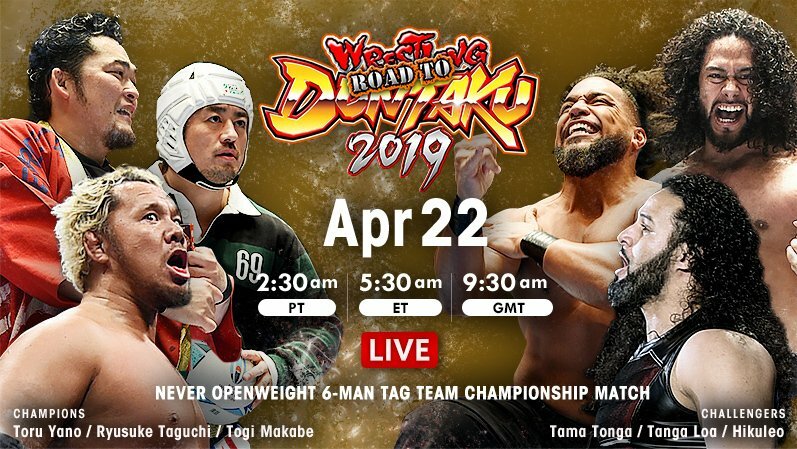 This match was a lot shorter than it should have been considering it's a title match for a title that they really need to do a better job of pushing because they haven't done a damn thing to make it mean anything in its entire year of existence so far. This was a great match with some very strong storytelling. Basically, there were two stories running through the match; Brookes stopping Ospreay from doing his cool Ospreay stuff, and Kid Lykos interfering. With the former, Brookes would always eventually get too cocky and take it too far and try to actually do Ospreay's stuff, and Ospreay would reverse it. This was most evident with the Stormbreaker reversals, but they also did with Ospreay's big hooking kick and one or two other things. Eventually this resulted in Ospreay gaining control of the match and getting the chance to actually do his stuff and taking control. When it was evident that Ospreay was really becoming a problem, Brookes eventually just shoved the referee down so that Lykos could interfere with that sheet of metal he likes to use... but just like with the other story, now that Brookes was becoming too brazen, it backfired on him and Ospreay avoided the weapon shot and it hit Brookes instead, leading to the finish. A wonderful tapestry. I just wish the refereeing could have been a little better. DAVID STARR PROMO - Very good. 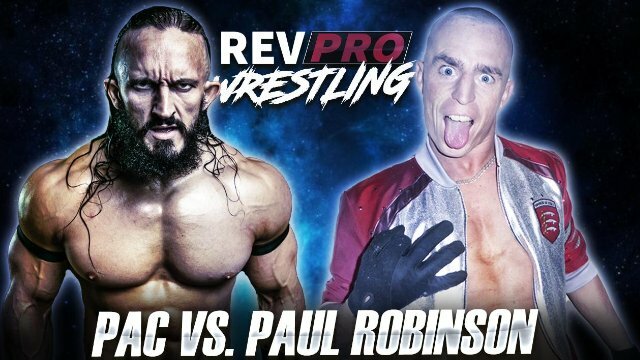 Due to Starr's bullsh*t tactics during this title reign, RevPro has decided to take away his champion's advantage to prevent him from retaining the title in a cheap manner. Starr was angered by this and claimed it was more evidence of a conspiracy against him. It sure is amazing how once you actually move your story along and thus give your characters something new to say instead of repeating the same thing over and over again it starts to make me care about the angle and not feel bored to death by it. This was a match that was given the time to be great but only managed to be good. I think the big mistake they made was playing around with the idea of Starr losing by count-out/DQ too much. Every time Starr was down injured on the outside and had to scramble to make it back in to the ring on time it almost made him feel like the babyface because I really don't want to see the babyface win the title via count-out. I also didn't like the finish, which saw Rob Lias first toss the title belt to Starr, which distracted the referee so Lias could hit Sabian with his finisher, allowing Starr to get the pin. 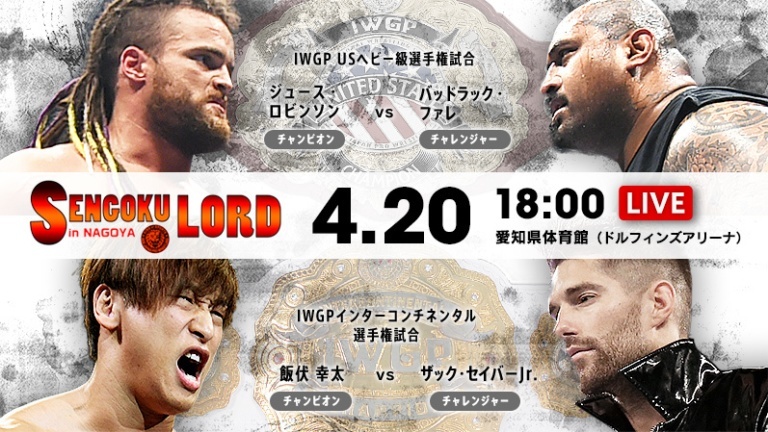 Setting up a Lias vs. Sabian match is fine, but it really would be nice to let Starr retain the title cleanly at least once in this eight-month title reign during which he has been the only champion consistently appearing on the shows because the heavyweight, tag team, and women's champions are all off in Japan. Starr is almost certainly losing to El Phantasmo next month, so can we please make him seem like a champion who is actually worth something at least once? Ridgeway is definitely going to be the next guy to break out on the British scene. He's SOOOO good, and he's only going to get better. 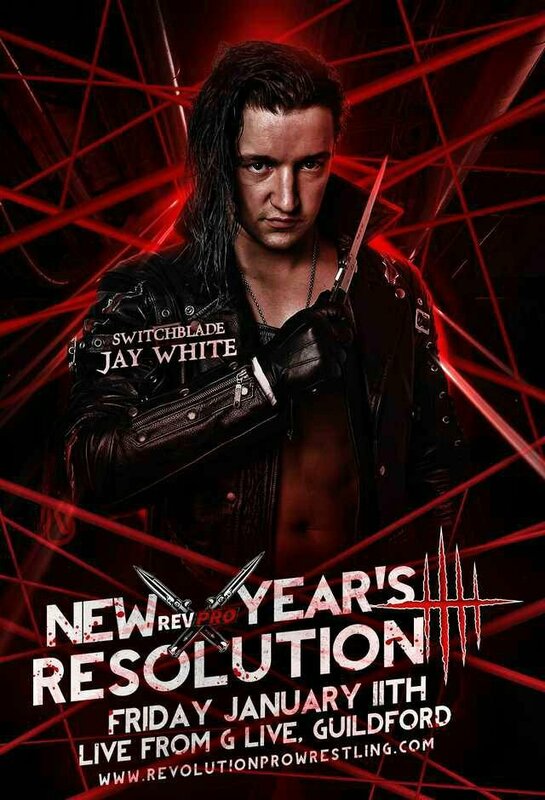 JAY WHITE PROMO - He heels on the crowd for no real reason other than to practice cutting heel promos. Other than that the match was great, with Zack working over Irie's arm to stop him from hitting the Beast Bomber Lariat. Irie managed to hit it anyway bit wasn't able to follow up. Zack eventually won with one of those sickening "only in a Zack Sabre Jr. match" submissions. 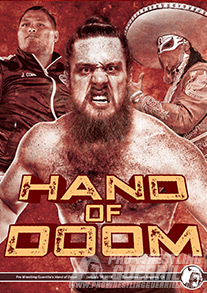 This was a decent show from RevPro. 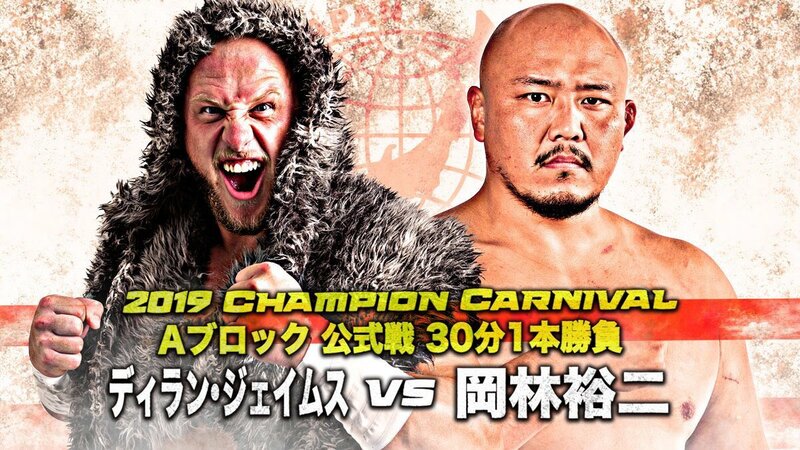 Most of the matches were pretty great, but nothing really stood out in any way other than some of the storytelling in Brookes vs. Ospreay, and certainly none of this is anything that will be remembered by the end of the year. Or even in a few months. 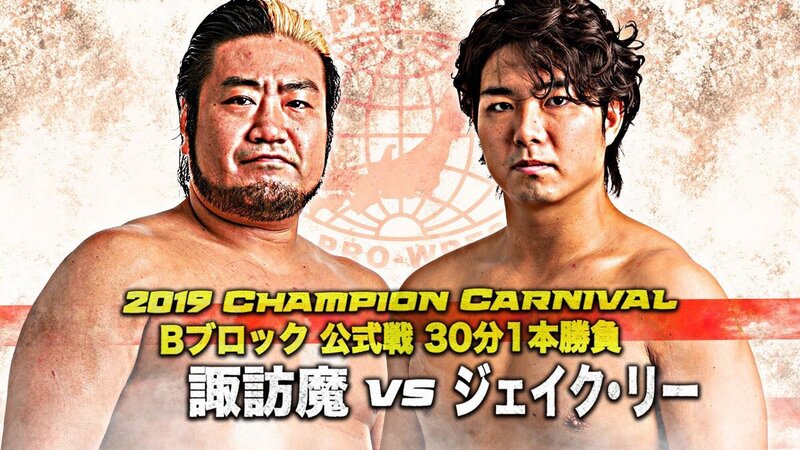 It also did a relatively poor job of setting up for High Stakes, which is usually RevPro's biggest show of the year and takes place on February 15th.